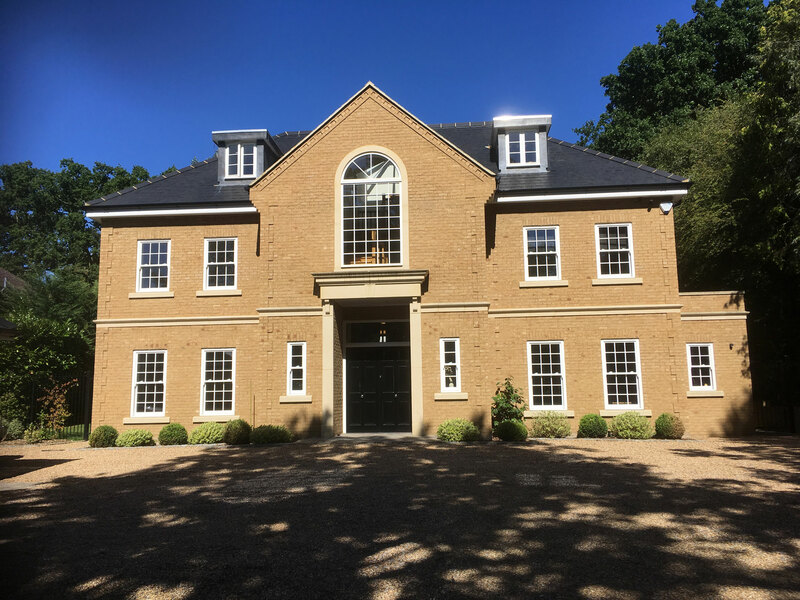 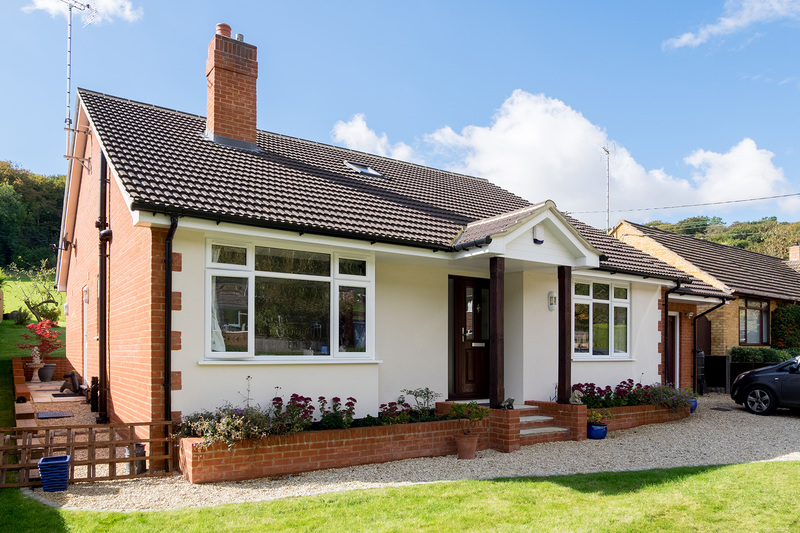 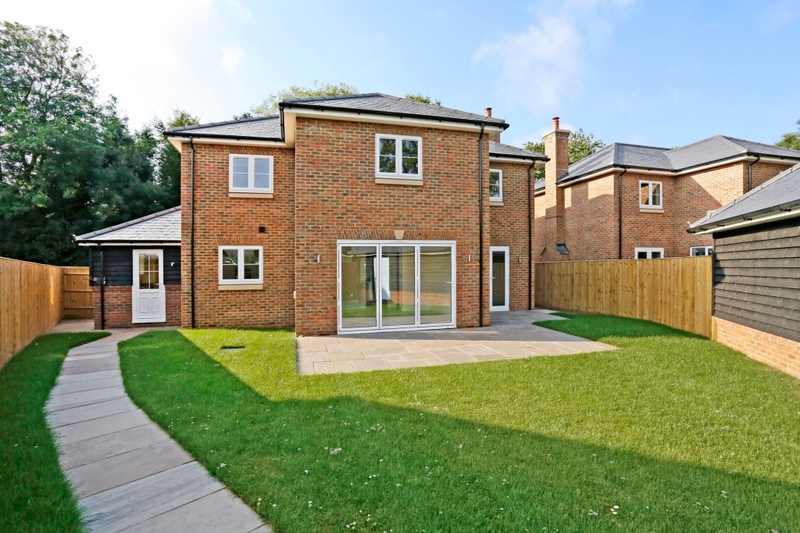 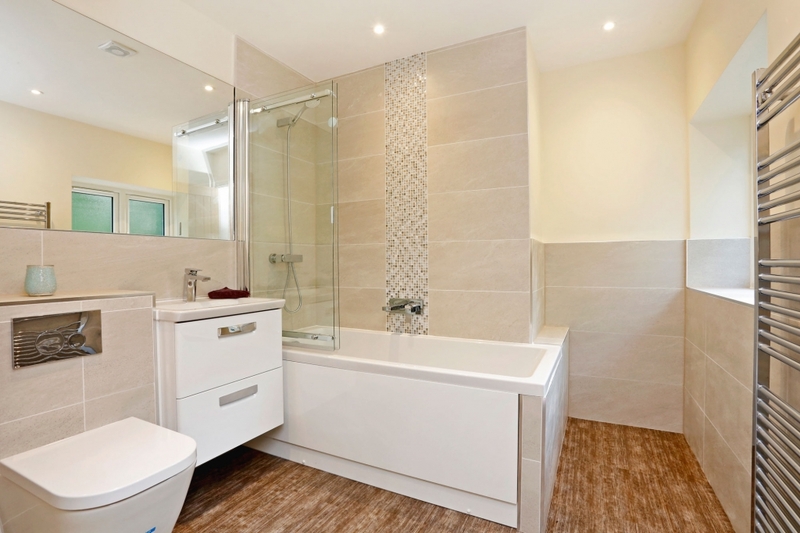 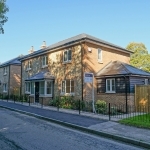 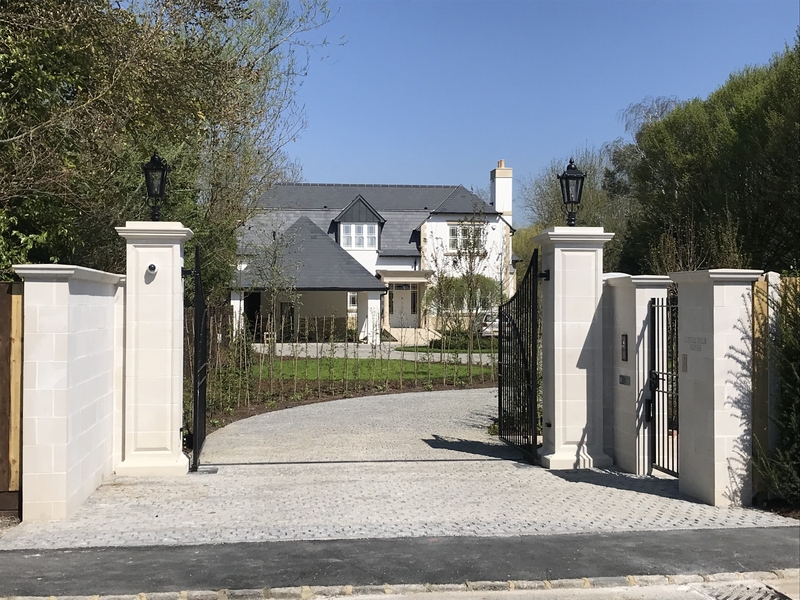 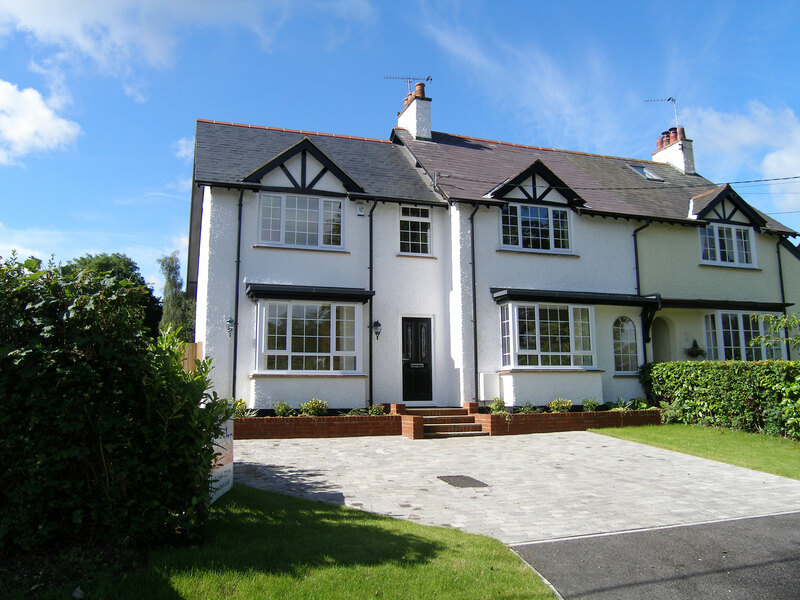 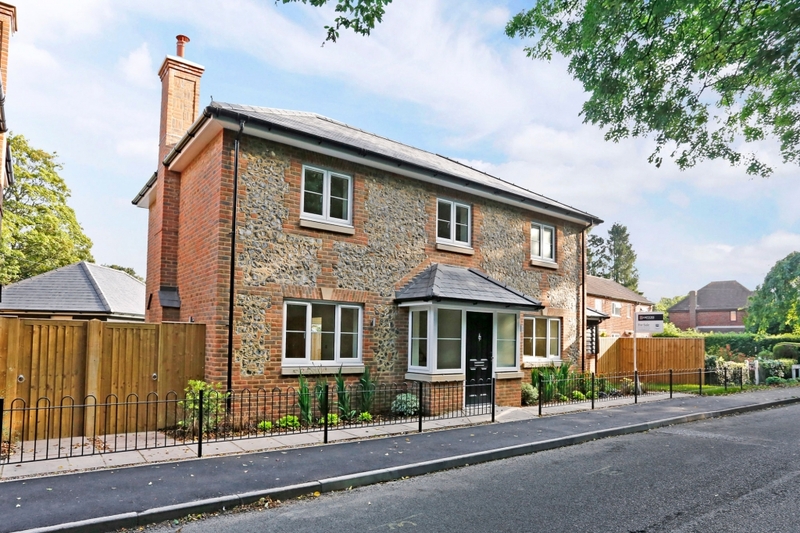 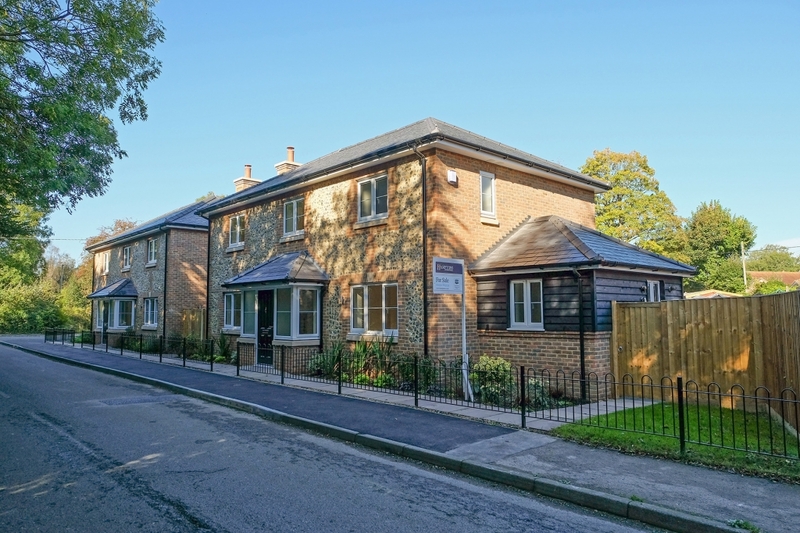 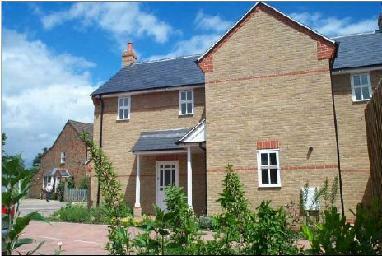 Recently completed, Kingshill Lodge is one of two detached 4 bedroomed homes, situated in Hare Lane in Little Kingshill. 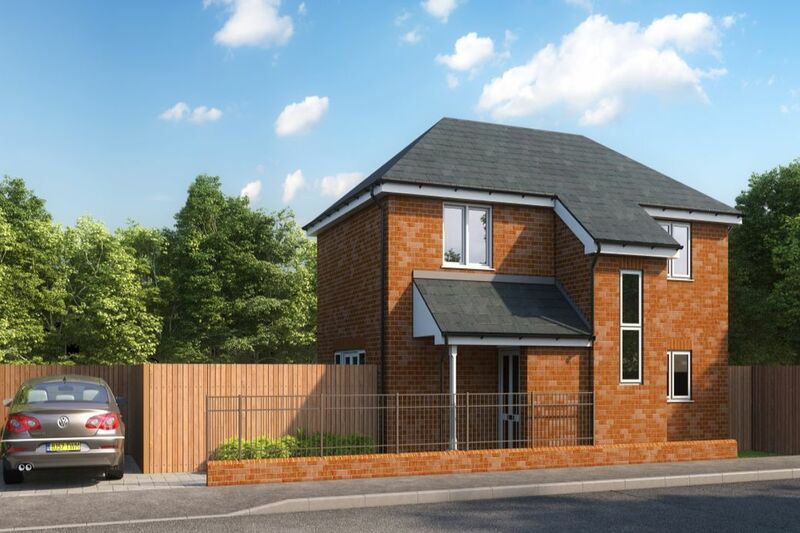 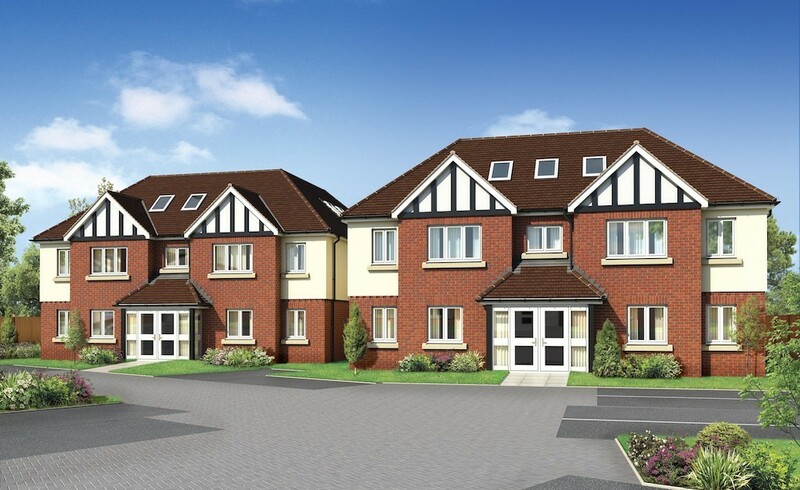 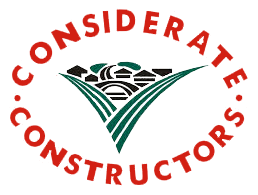 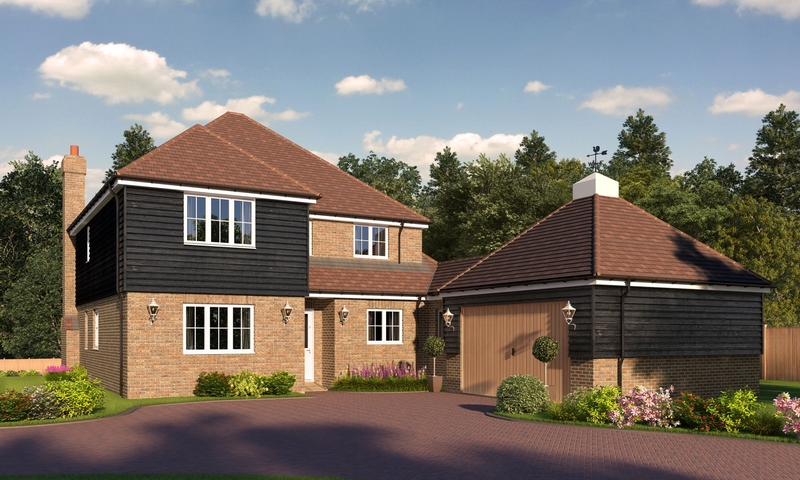 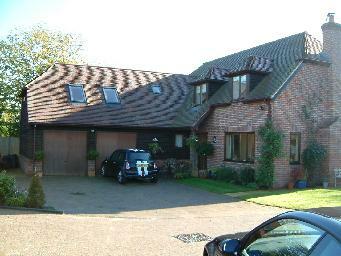 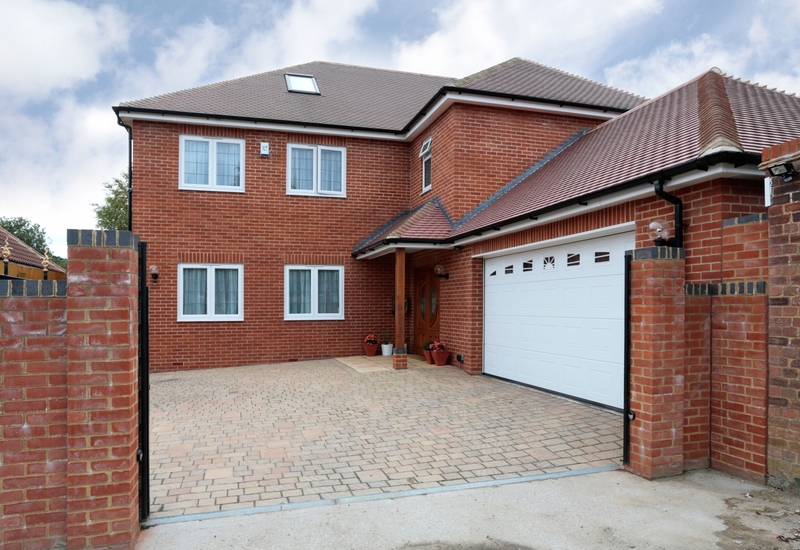 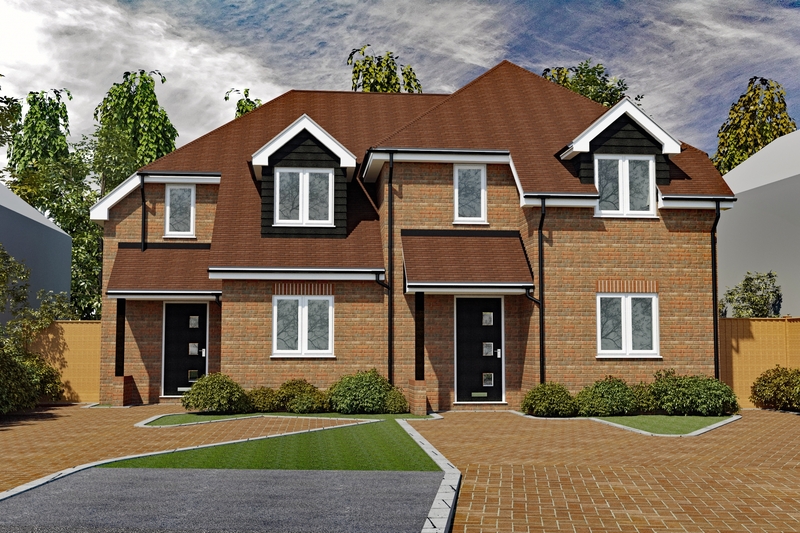 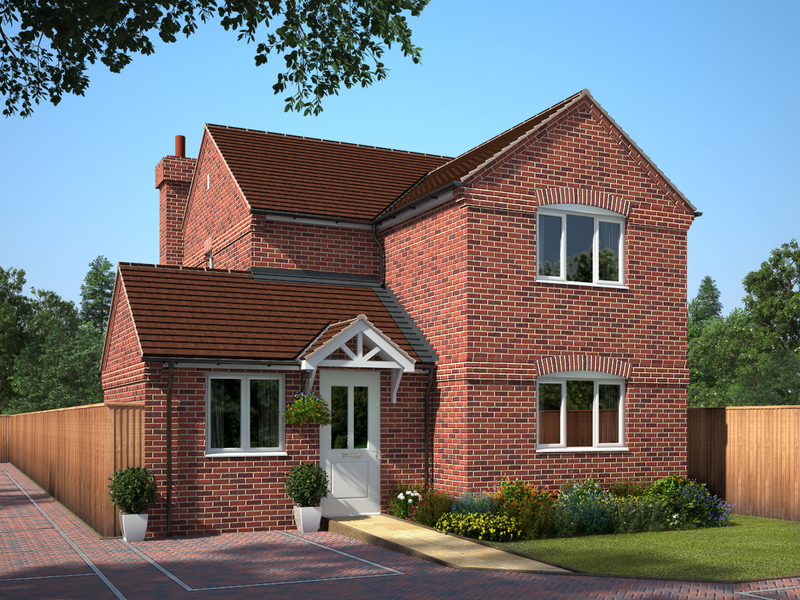 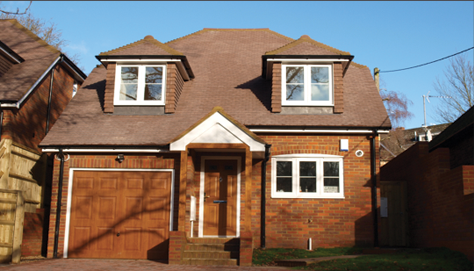 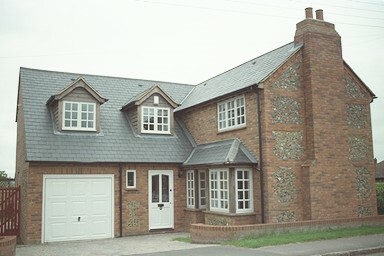 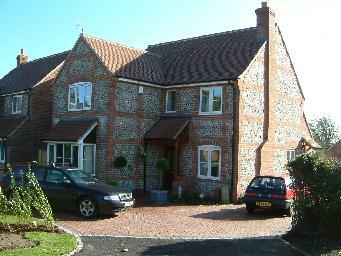 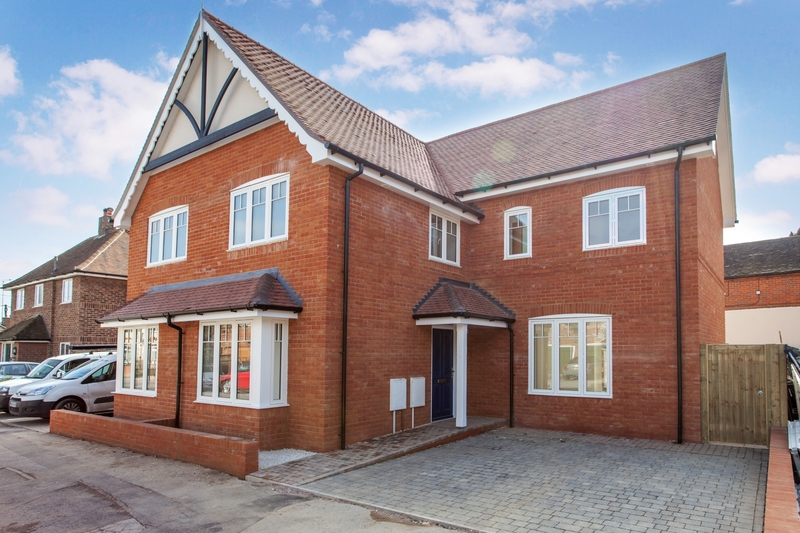 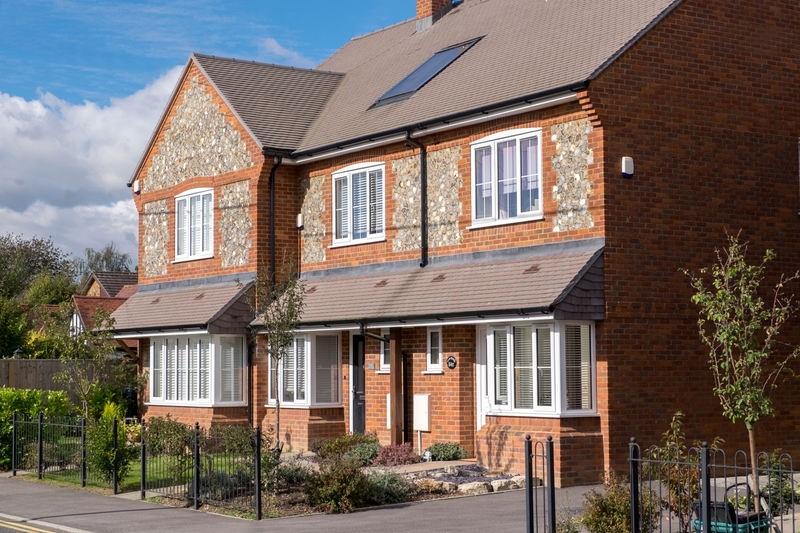 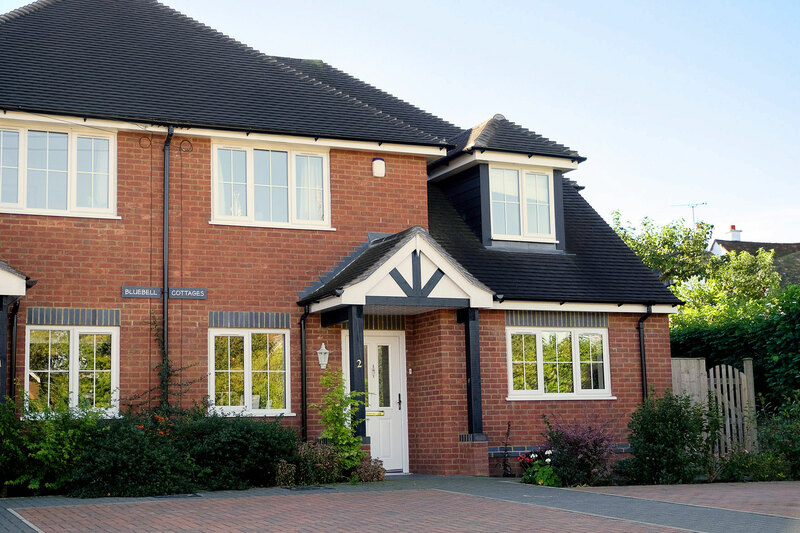 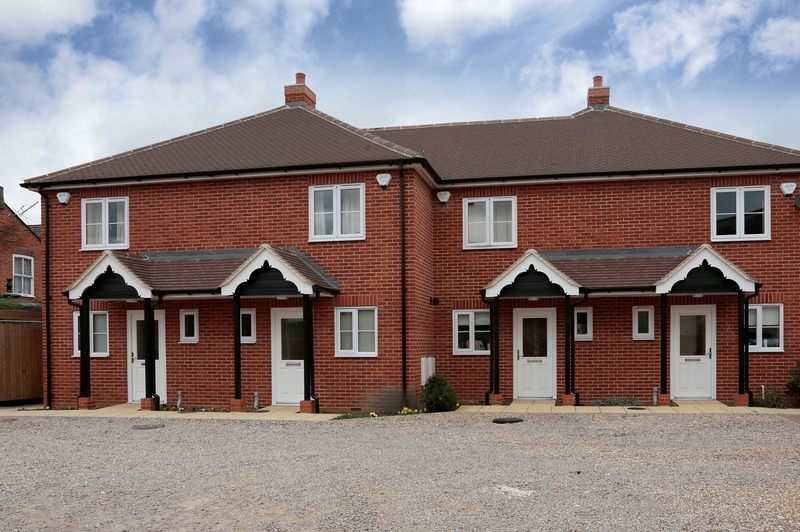 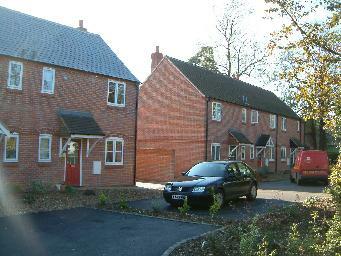 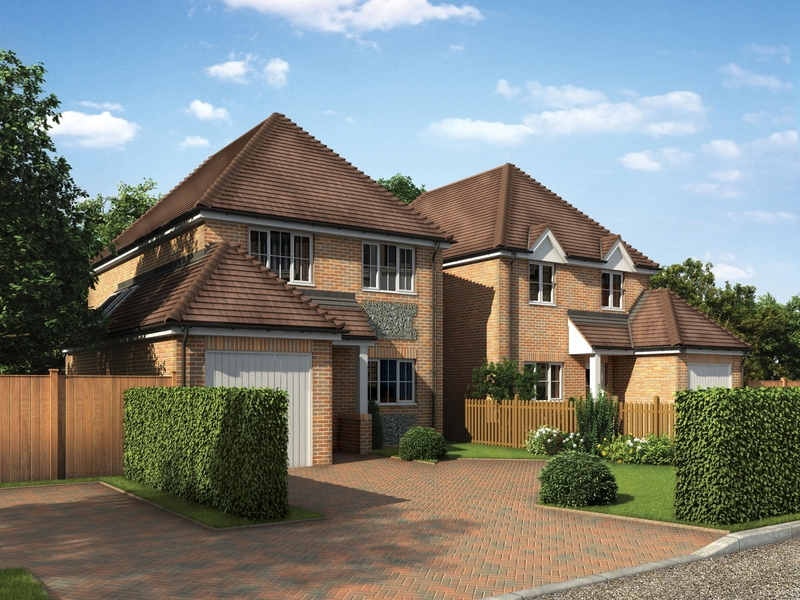 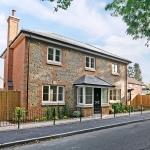 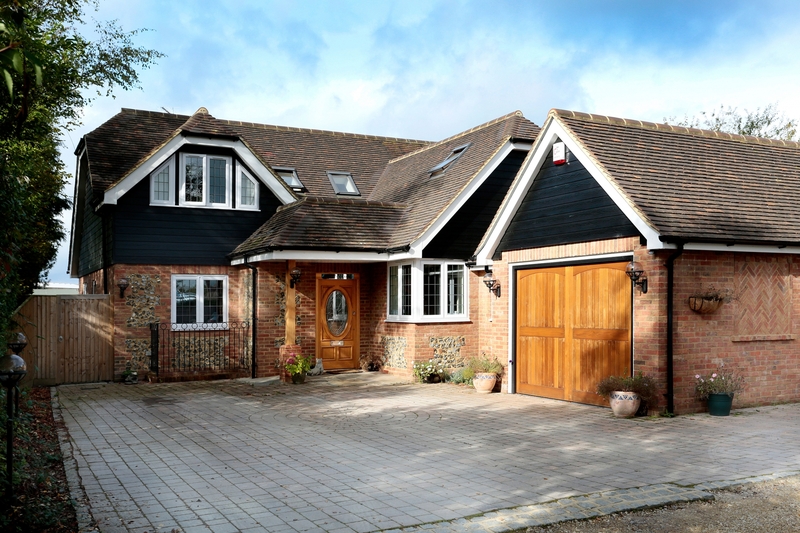 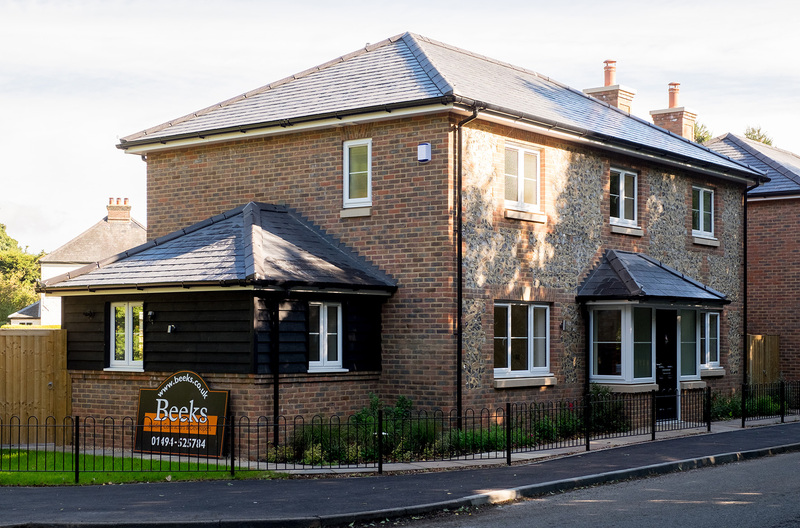 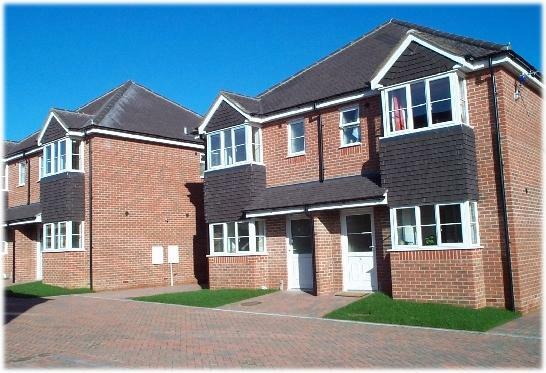 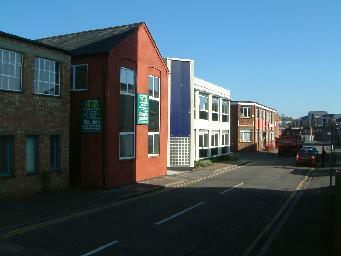 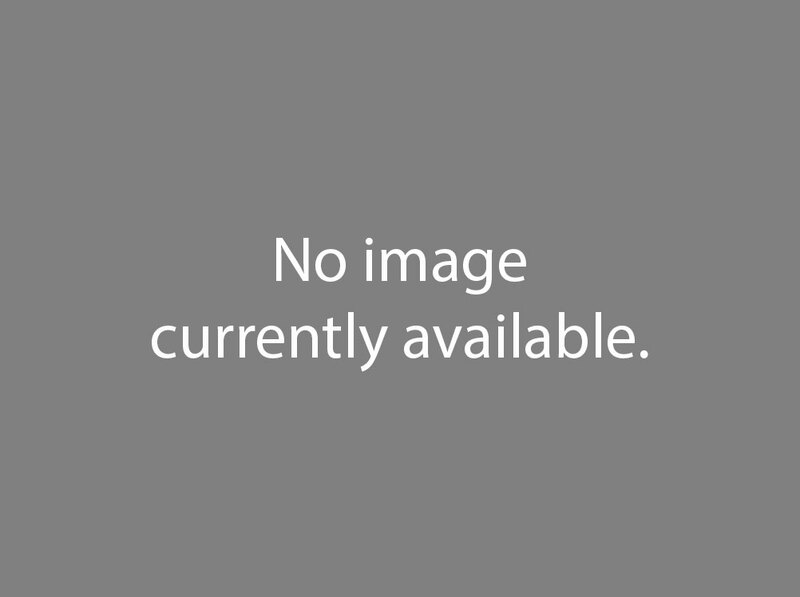 Kingshill Lodge, a new detached 4 bedroomed home, built in brick and flint by IL Beeks (HW) Ltd. 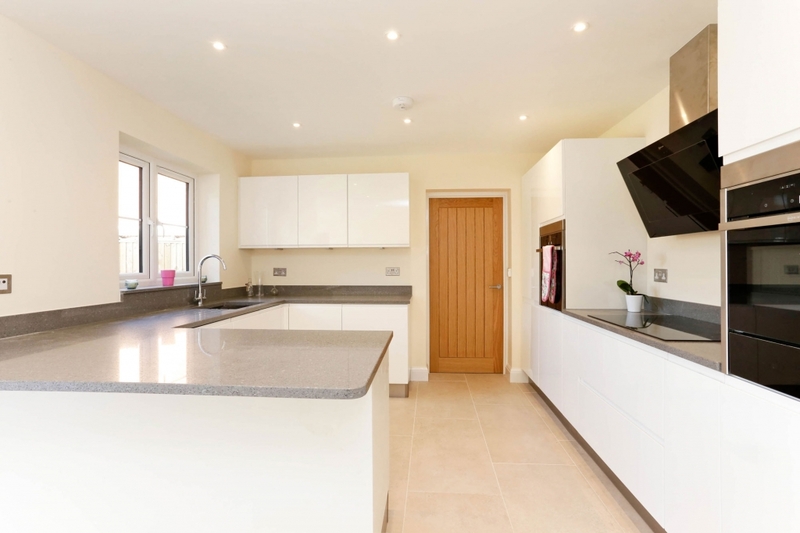 Beautifully finished with a fine attention to detail the large fully fitted Kitchen Breakfast Room features granite work tops with stainless steel appliances and large tiled floors. 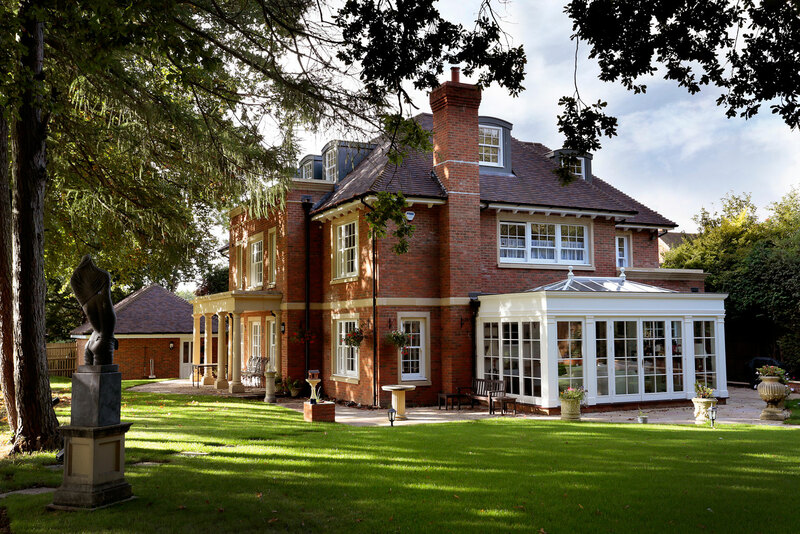 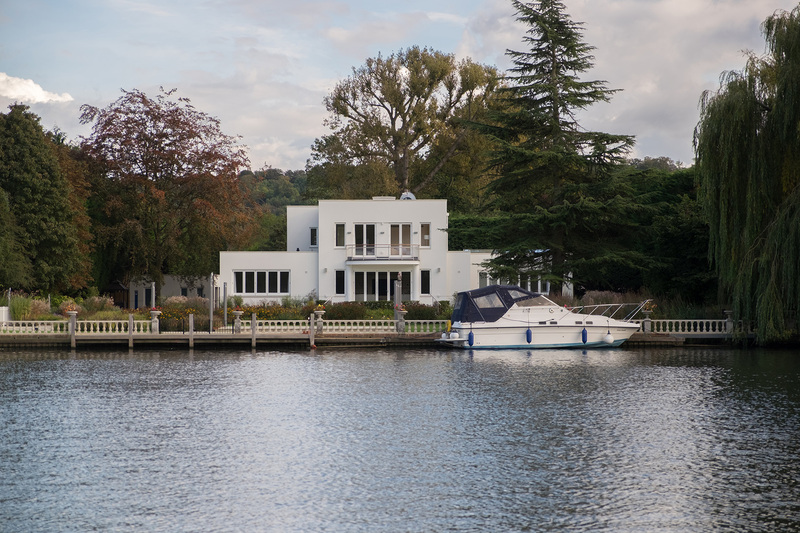 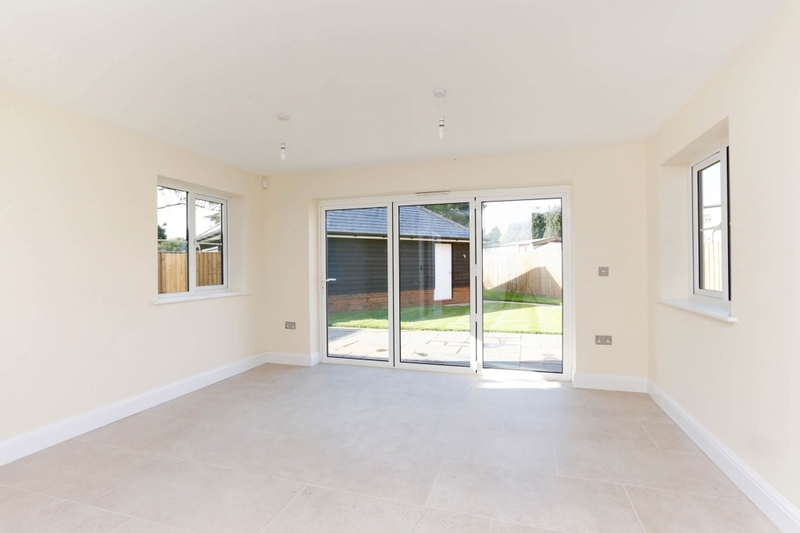 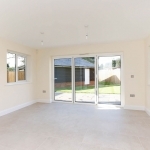 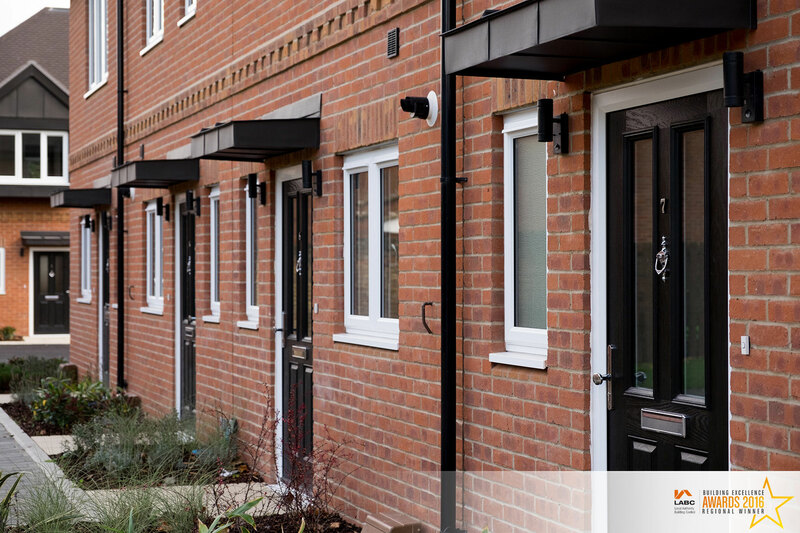 The wide bi-fold doors open onto the rear gardens and provide a superb light and airy feel. 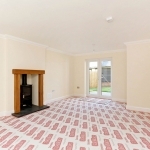 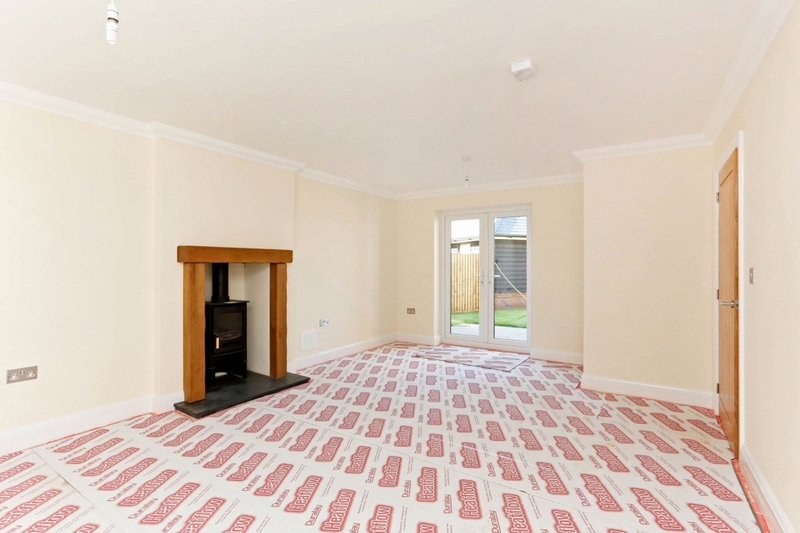 The double aspect Sitting Room features a multi-fuel stove with oak mantle and under floor heating throughout the ground floor including the Family Room.